BC Kalev/Cramo ended the year in Saku Suurhall with a nice 86:70 win against rival Tartu Ülikool! 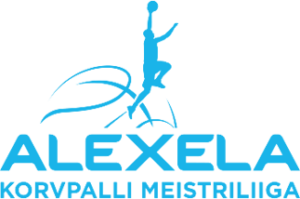 On Wednesday 27.12, BC Kalev/Cramo met TLÜ/Kalev at Alexela basketball league, the game which was held in the new Sõle Spordihall was tight until the fourth quarter when the league leaders went on a deciding run. BC Kalev/Cramo showed power at Alexela league as they destroyed their last season finals opponent AVIS UTILITAS Rapla 90:53. BC Kalev/Cramo defeated TTÜ for the second time this season and continues at the top of the league table, still undefeated. In their last VTB game of this year, BC Kalev/Cramo managed to put on a great show for the crowd with a great outcome! BC Kalev/Cramo played their ninth Alexela league game this season against the surprise team of the season so far BC Valga-Valka/Maks&Moorits. BC Kalev/Cramo suffered their eight loss in VTB as a tight game against Tsmoki Minsk ended with 84:87 (37:44) win for the hosts. 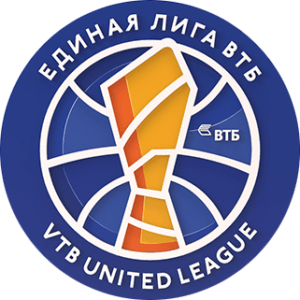 Kalev sits at the bottom of the league table while Tsmoki is currently holding the seventh place. BC Kalev/Cramo adds Giedrius Žibenas to the coaching staff. BC Kalev/Cramo coaching duo of Donaldas Kairys and Indrek Reinbok got a new addition to their team after the addition of Lithuanian Giedrius Žibenas. Reigning Estonian champion BC Kalev/Cramo met youngsters G4S Noorteliiga and got an easy 126:51 (26:17, 32:8, 36:13, 32:13) vcitory in Paide. BC Kalev/Cramo showed quality play against European powerhouse Moscow CSKA with leading 86:85 with seven minutes in the final quarter.